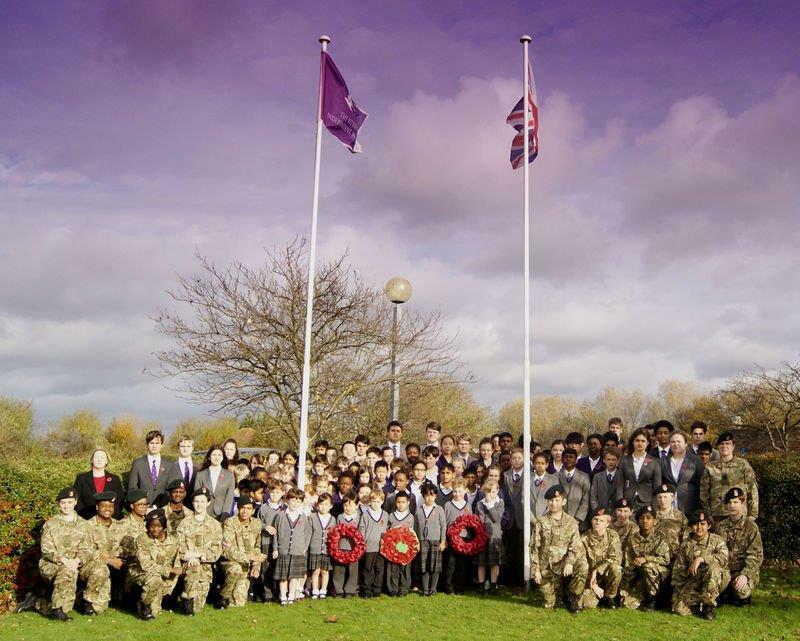 The school community paid their respects and marked Armistice Day this week. 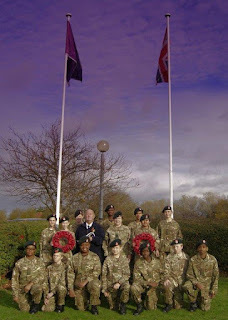 16 Army Cadets from our own 24th Webber Platoon, led by Colour Serjeant Pearman, paraded and presented the Poppy Wreath. The service featured bugler Mr Keith Jones. 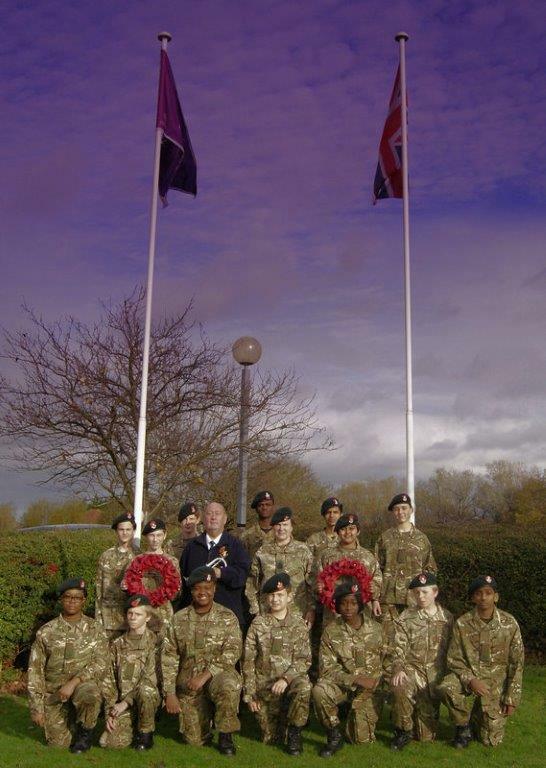 Our Army Cadets have led the school on the British Legion Poppy Appeal by selling poppies, wristbands, poppies and stationery. Students have been working in cross–curricular groups looking at the creating mixed media poppies in Art, trench poetry in English and trench artefacts and in History. Meanwhile in assemblies, PSHCE lessons and form time have learnt about the British Legion and the valuable work they do. 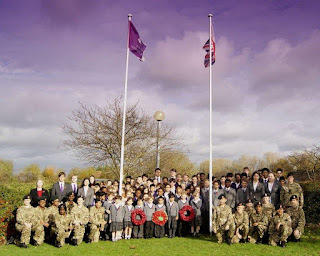 Student ambassadors from Years 3-13 also attended the Mayor’s Commemoration Service at Campbell Park in Milton Keynes.